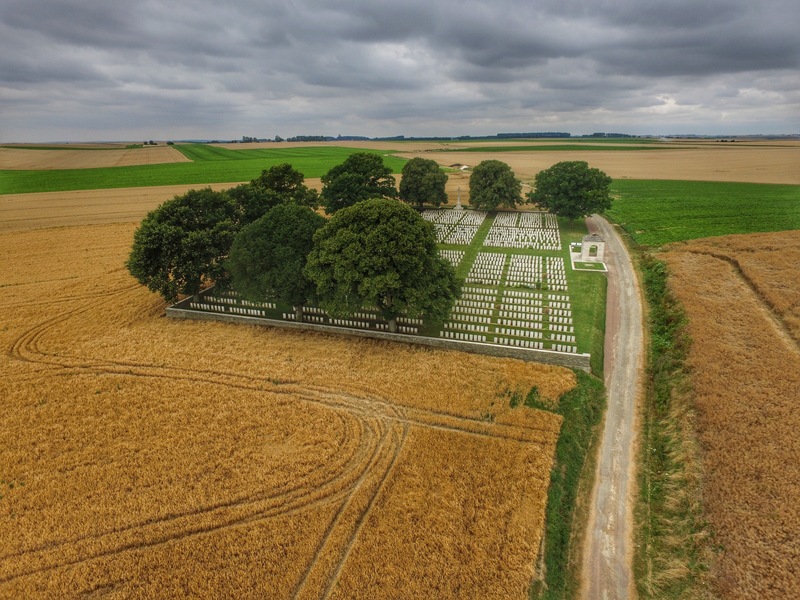 This entry was posted in 1916, Battlefields, Photography, Somme, Somme100, WW1, WW1 Centenary and tagged Above The Battlefield, Battle of Somme, Courcelette, Great War, Somme, Somme Centenary, Somme100, Somme141, World War I, WW1, WW1 Centenary. Bookmark the permalink. We were there one evening at the end of June and just stood in quietness, no sound just the beautiful colours of the evening sky and our thoughts.